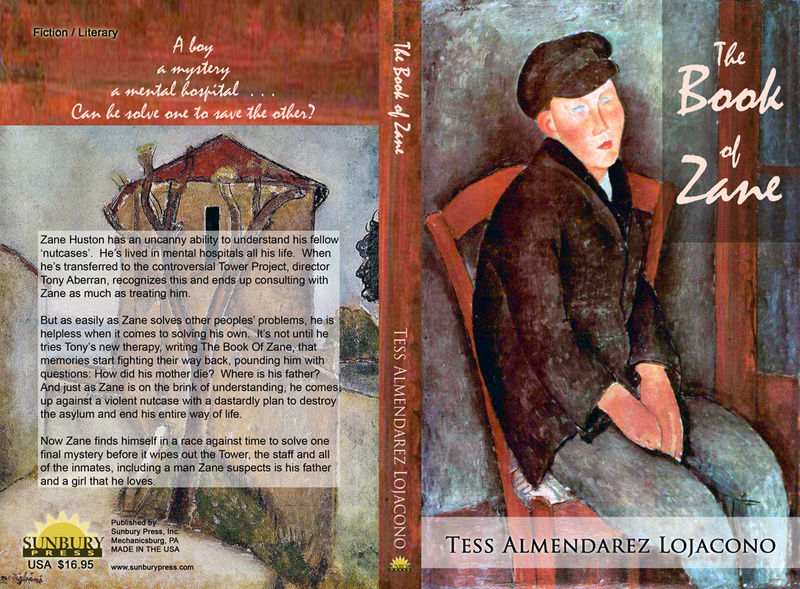 The Book of Zane is coming out soon! …to celebrate The Book of Zane!! We had a great time–and thanks to Pilar for reading some excerpts, in her inimitably expressive way. You know what you have to do now, everyone–go to Classic Lines in Squirrel Hill and get a book! Get one for your mom, your valentine, your mailman…get one for your teacher, your best friend. And read it yourself if you haven’t. Take it from me, Zane, it’s a great book (a safe one!) to read.